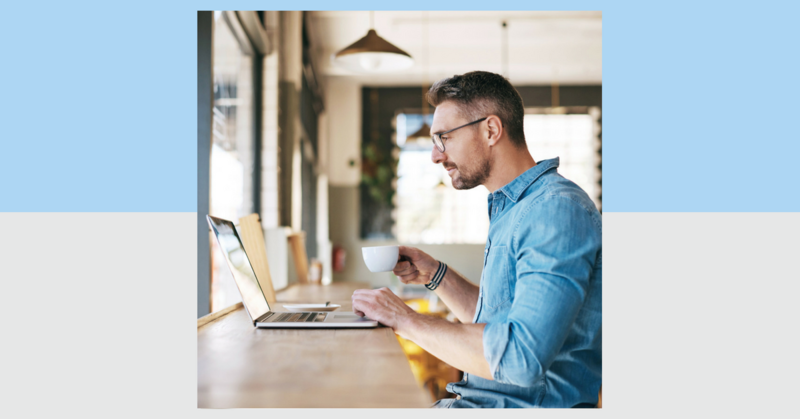 What Should Content Marketing Look Like in 2019? 3 marketing trends we want to see in 2019, and 3 trends we NEED to leave behind. Outbound links: what they are, how they improve your SEO, and why you need them in your next blog. 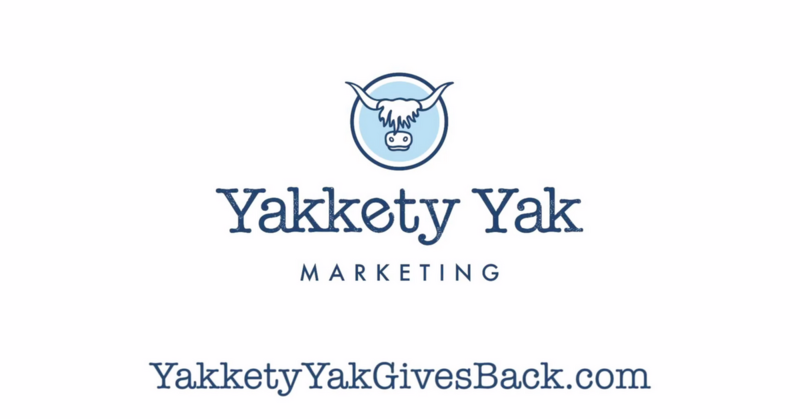 Today, we’re launching Yakkety Yak Gives Back! Our team is donating one year of free marketing services to a deserving Chicago-based nonprofit. Interested? Apply on our website. It is easy for unscrupulous SEO “strategists” to take advantage of businesses looking for help boosting their search ranking. 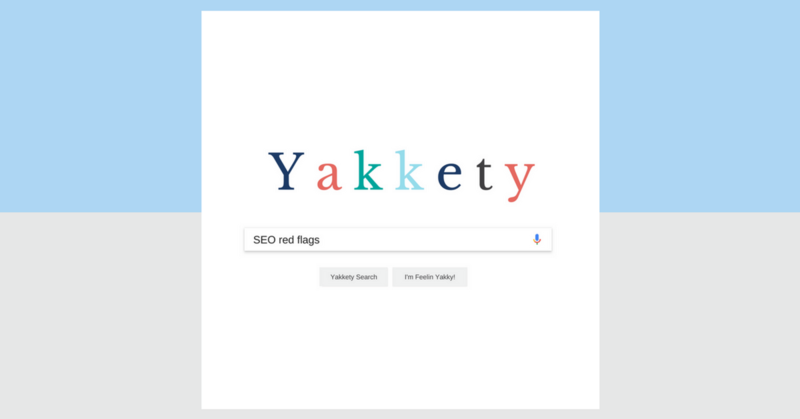 Here are the top red flags that indicate your SEO “gurus” may not be doing what they promised.